Spirit of Manila Airlines Corporation, operating as Spirit of Manila Airlines, was a low-cost airline based in Roxas Sea Front Garden in Pasay City, Philippines. 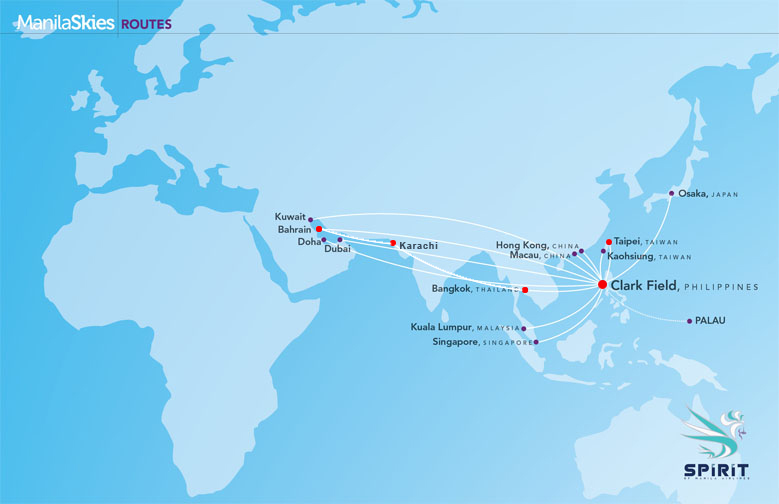 Its main hub was Clark International Airport. The airline's tagline/slogan was: "I am going home".